Most Top Reasons Why Your Blog Is Not Approved By Google AdSense? 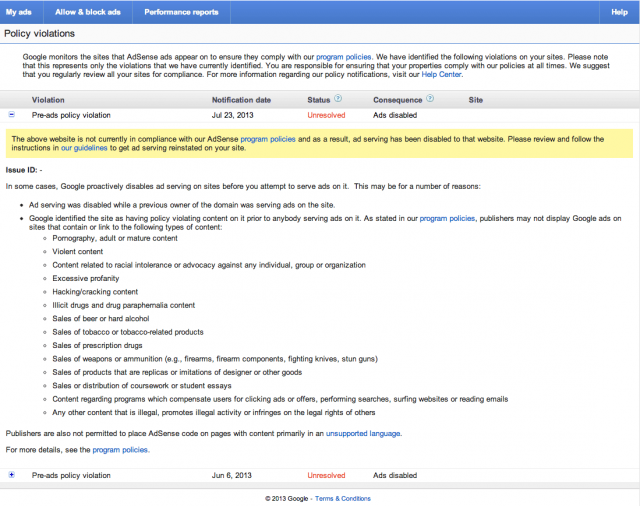 Publishers may not place AdSense code on pages with content that violates any of our content guidelines. Some examples include content that is adult, violent or advocating racial intolerance. Please see our prohibited content article for more information.